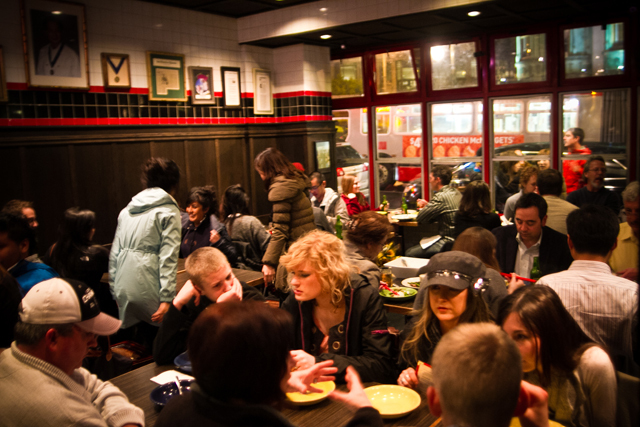 Chef Peter Fang and wife Lily Fang opened their little hole in the wall 28 years ago. Together they turned House of Nanking into a wildly popular restaurant in Chinatown San Francisco, drawing infamously long lines around the block everyday. HONK has served a long list of celebrities, athletes, notable chefs and hungry people from all over the world. The restaurant now is run by an additional member of the family: Chef Kathy Fang. Growing up in HONK, she learned Chinese Cooking through watching her dad and developed a knack for business in the culinary world. She has taken over the helms of HONK as well as partnered with her father to open a sister restaurant in downtown San Francisco, aptly named Fang, their family last name in 2009. Kathy Fang is chef and co-owner of Fang, a Chinese restaurant in San Francisco offering a fresh take on dishes influenced by both Northern and Southern China’s cuisine. 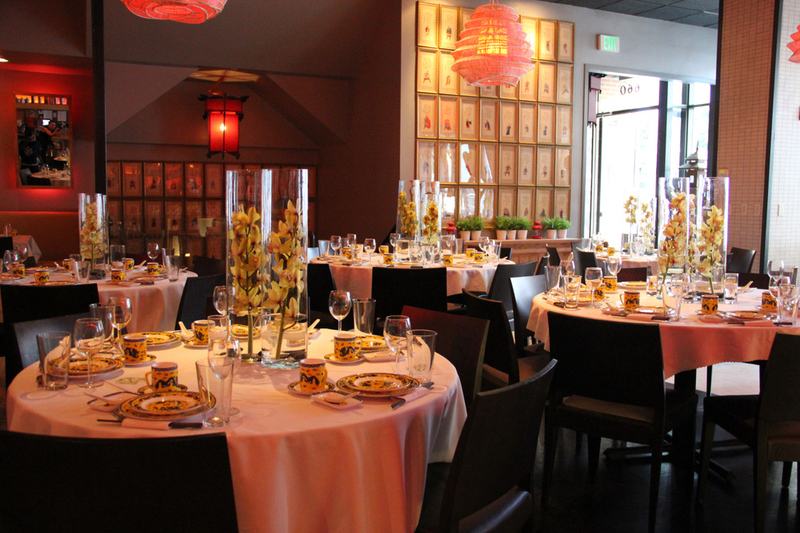 The daughter of famed House of Nanking chef/owner Peter Fang, Ms. Fang has emerged from her renowned culinary family to enliven San Francisco’s food scene with her own cuisine at Fang Restaurant located in the city’s South of Market (SOMA) neighborhood.